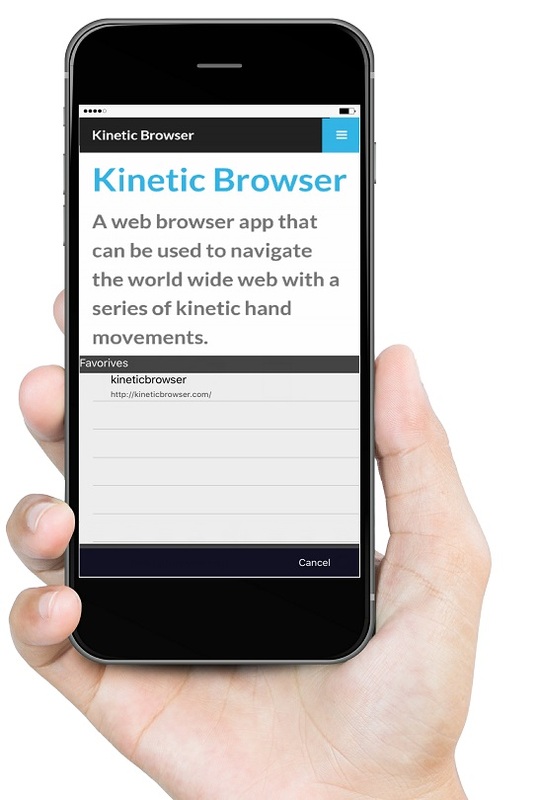 A FREE web browser app that can be used to navigate the world wide web with one hand using a series of kinetic hand movements. 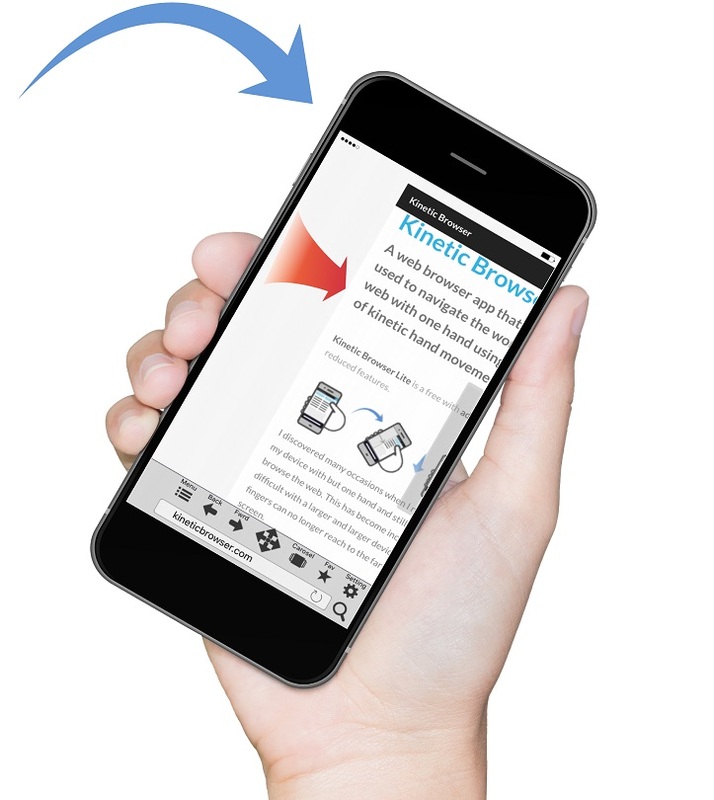 Kinetic Browser is an inexpensive version with additional features including AdBlocker. After an injury when I temporarily lost the use of one hand, I designed a web browser I could use during recovery. After I recovered I subsequently discovered many occasions when I still needed to hold my device with one hand and be able to browse the web. This has become increasingly difficult with a larger and larger devices where one's fingers can no longer reach to the far end of the screen. 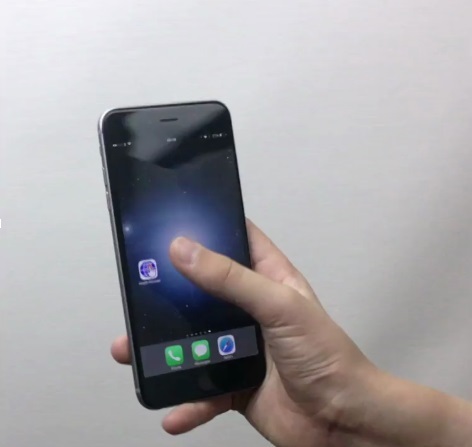 The solution was a browser that can be navigated using movement gestures such as flicks (to the sides or up and down) tilts and slide movements on the edge of the screen with one's thumb. 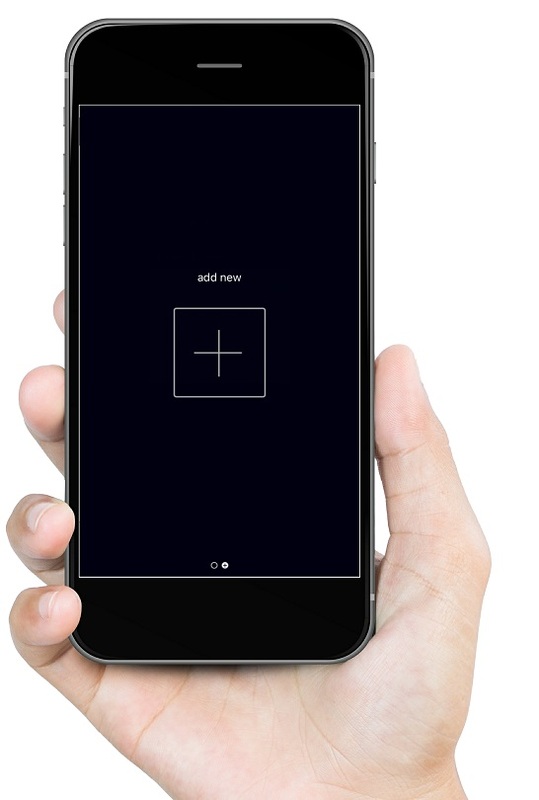 Some phones do already have a one handed mode, which either shrinks or slides the current display downward or into the corner blanking the rest of the display. It has been designed to provide a FULL screen, beautifully fluid, user experience whilst using only one hand without awkward tapping or shrinking. It can also be used on full screened tablets with an inovative tilt and flick cursor mode. IMPORTANT Not to be used whilst driving or operating machinery. Below are some videos to show the simple screem flick mode, and also the HD tablet version. More videos to follow showing how to use all the other modes. Please feel free to create your own videos I will be putting the best ones online! Please click an icon below to access the store and app version you wish to download. 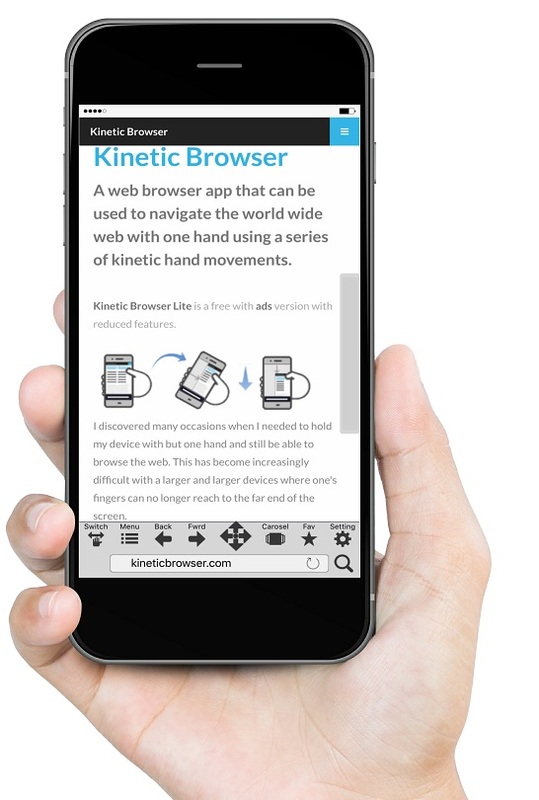 Kinetic browser lite is the free version. 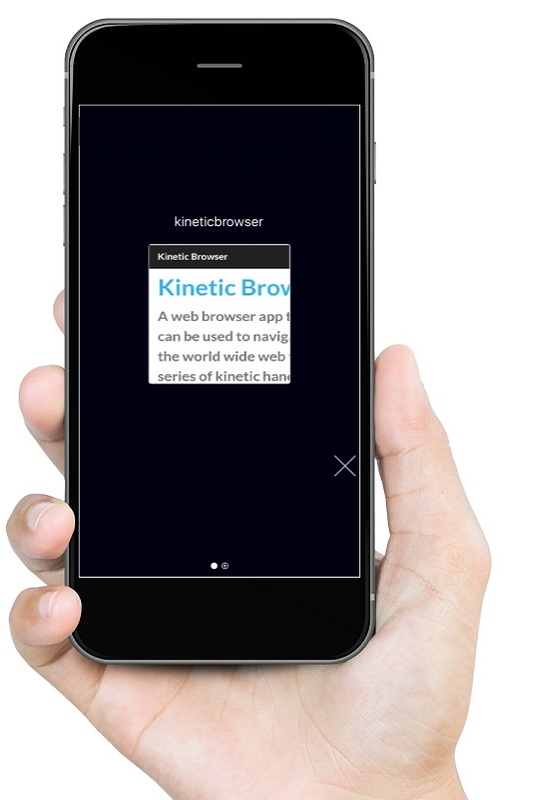 Kinetic browser is the version with enhanced cookie management and tracker blocking. 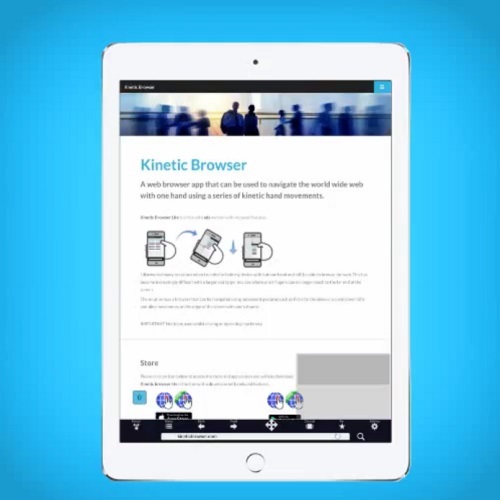 Kinetic browser HD is the tablet version with as above and special large screen tilt features. 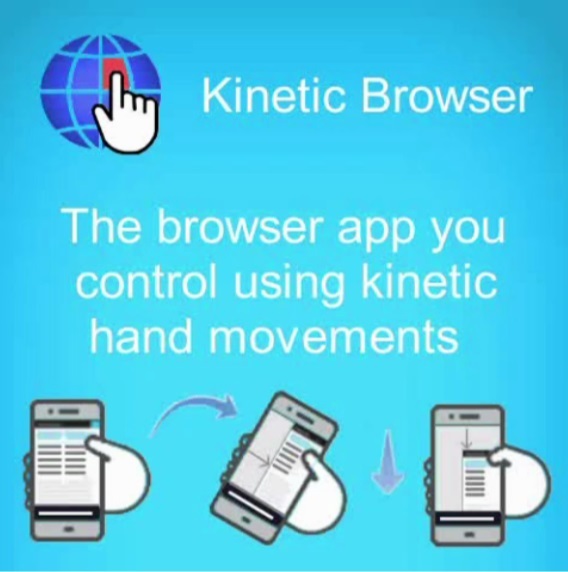 As well as the ability to navigate the world wide web with gestures, kinetic browser also has security settings that one would expect from a modern browser. 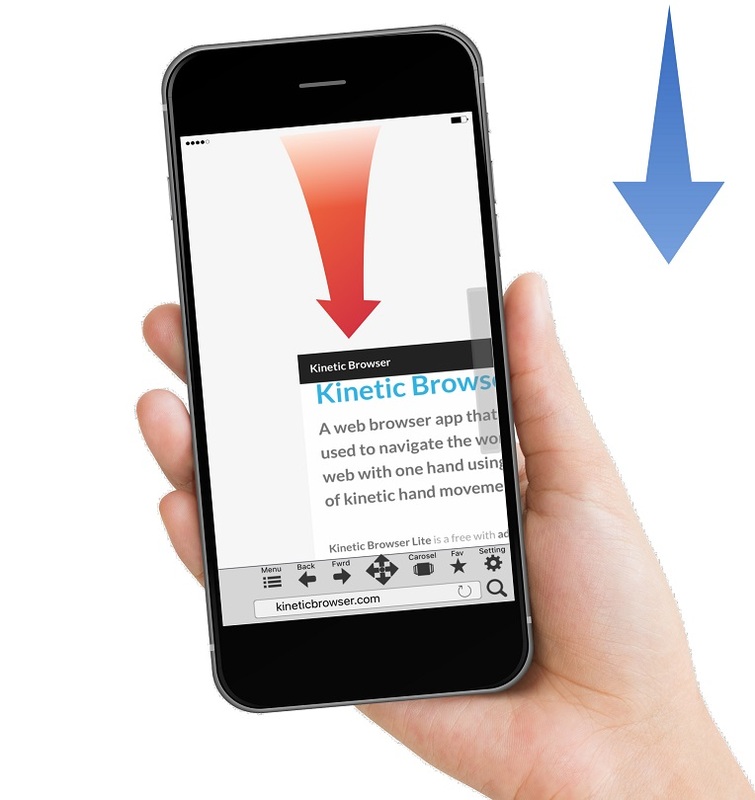 The browser's active area can be moved around using 'flick' movements of one's hand. You can flick to the side so you can now reach the far side of the web page with your thumb, flicking back to the other side will return the screen to it's original position. 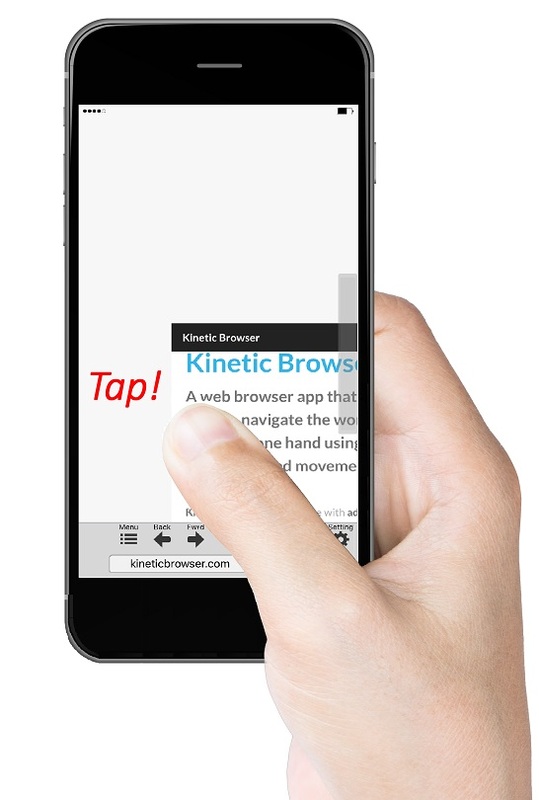 If you flick towards yourself the screen will move downwards to reach the upper part of the web page with your thumb, flicking away will move the screen back to its upper position. Tapping a link will navigate in the normal way and restore to default location. A flick away will open up the favorites screen, you can then use tilt and flick gentures to select the favorite. A flick to the far side will switch into tabs mode. Here you can either flick to the left or the right to move tabs. Flicking away will select the tab. A flick away will add a new tab to the set of tabs. 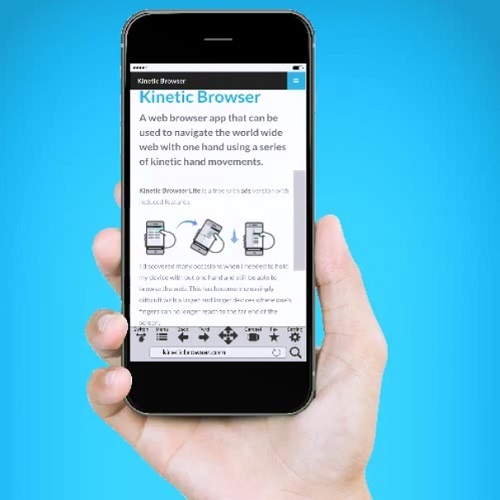 Kinetic Browser stores browser history only your device and does not transmit nor share this information. Cookie management is flexible with several different strategies and adblocking filters can be enabled. All website history and cookie data can be cleared from the device at any time, and Kinetic browser servers never even see let alone process or share any personal information. Your location sharing is controlled by the device itself. If enabled, when a website asks for location the user is prompted for permission. This app is however a web browser and it it therefore we connot bear any responisbilty for the websites you visit and their privacy nor GDPR compliance.